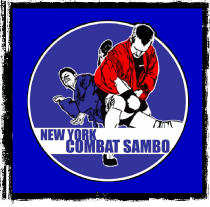 New York Combat Sambo is a division of American Sambo, LLC © 2003-2018 All rights reserved. FEBRUARY 10, 2012: MMA Diehards covers Bradley Desir’s defeat of Luciano Cristovam at CFFC 13. DECEMBER 29, 2011: Bradley Desir featured in CBS News (Westen Mass) interview while training at Team Link. MAY 23, 2011: Reilly Bodycomb discusses the leg lock game with US Combat Sports. MARCH 10, 2011: Reilly Bodycomb and Anthony Sansonetti make US Combat Sports Best of 2010 List! DECEMBER 2, 2012: Fight Gear Air Release head gear review with The Fight Nerd at NYCS. Matthew Polly’s 5 part series on St. Petersburg, Fedor Emilianenko, and Sambo training in Russia in Slate Magazine. Also discussed are the 2008 World Sambo Championships. NYCS’s Stephen Koepfer and Reilly Bodycomb are featured. 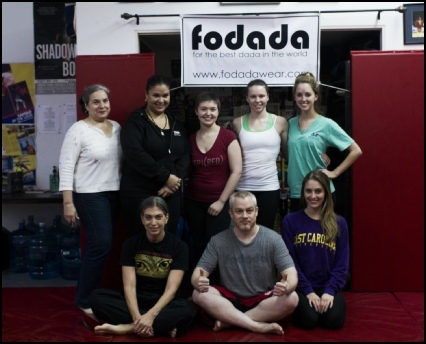 November 4, 2012: New York Combat Sambo held a free women’s self defense class as part of Fodada Wear’s International Self-Defense Day. 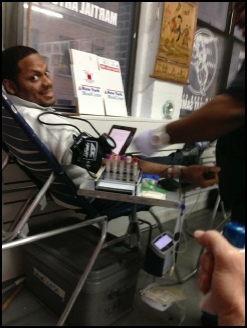 JULY 30, 2012: NYCS’s Anthony “The Cowboy” Pipola is featured in a 2 part story by Jim Genia of Yahoo Sports Cagewriter. JULY 3, 2012: Head Coach Stephen Koepfer takes part in Bloody Elbow’s “Coaches’ Corner” discussion on the role of the guard position in MMA. December 22, 2012: Stephen Koepfer is interviewed for the Winter, 2013 special “MMA Around the World” issue of Black Belt Magazine. 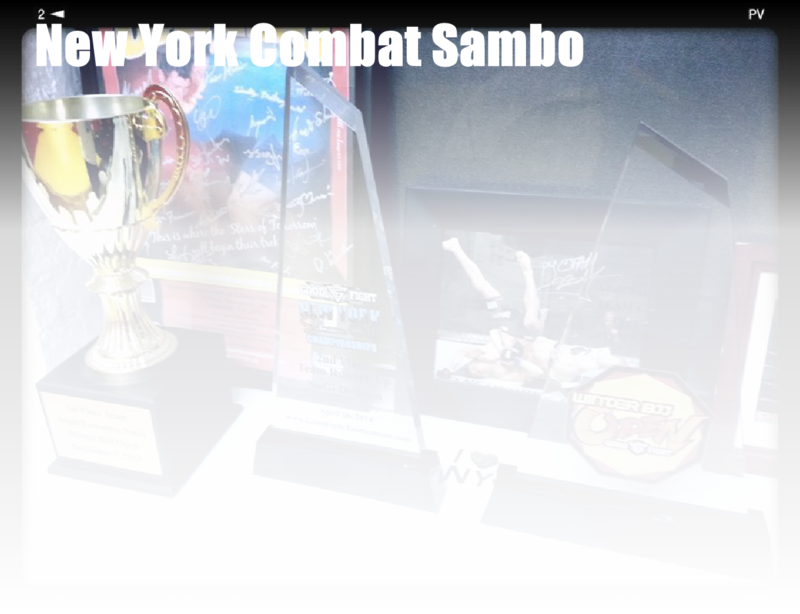 The featured article by Mark Jacobs explores Sambo in Mixed Martial Arts. December 23, 2012: Matthew Kaiser of Submissions 101 guest instructs for us! Matthew is a 10th Planet Purple Belt under Eddie Bravo.